NIRENBERG, Marshall (1927-2010). Jewish, American biochemist and geneticist. Shared the Nobel Prize in 1968 for Physiology or Medicine for breaking the genetic code. He was awarded the National Medal of Science (1964) and the National Medal of Honor (1968) by President Lyndon B. Johnson. 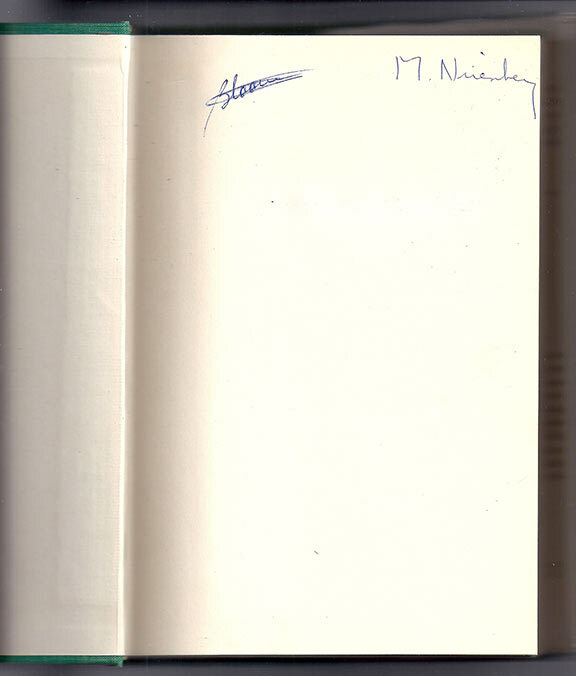 Book from his personal library. 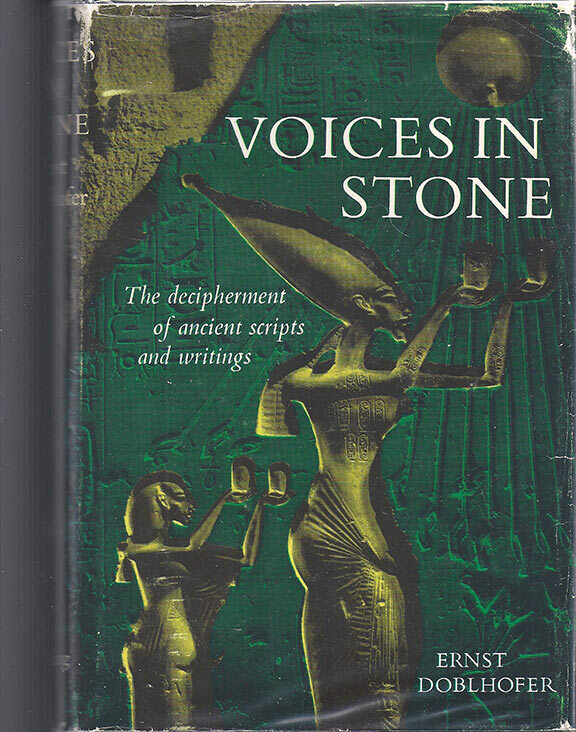 Voices in Stone, The Decipherment of Ancient Scripts and Writings. Viking Press, 1961, 327 pages, illustrated.